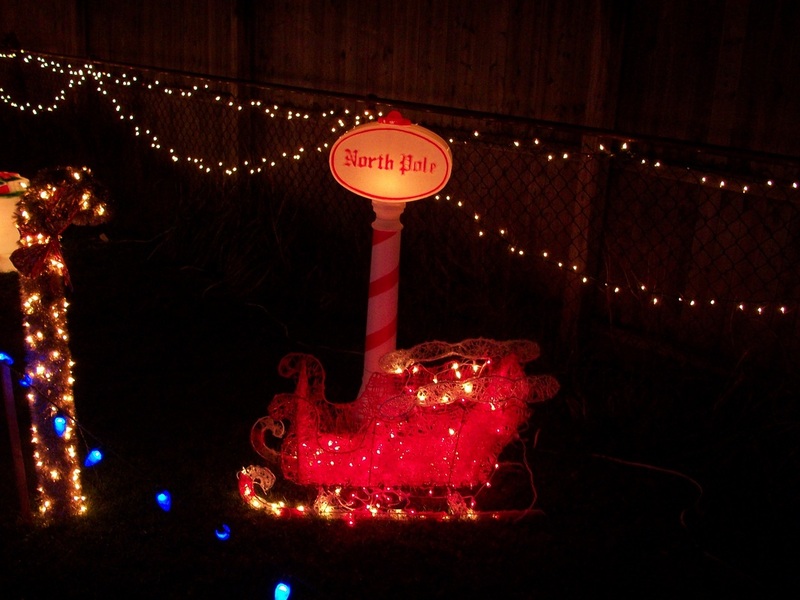 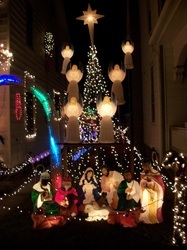 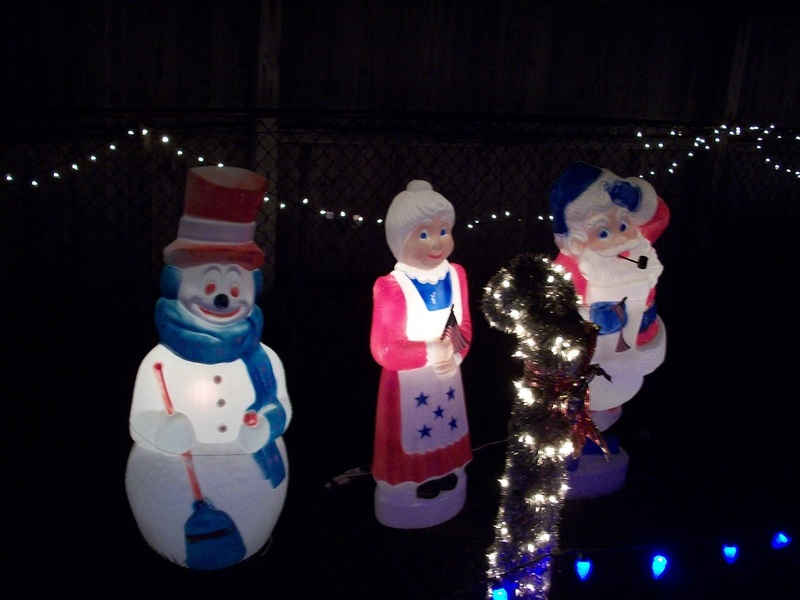 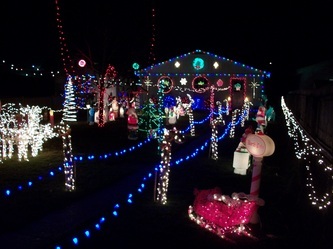 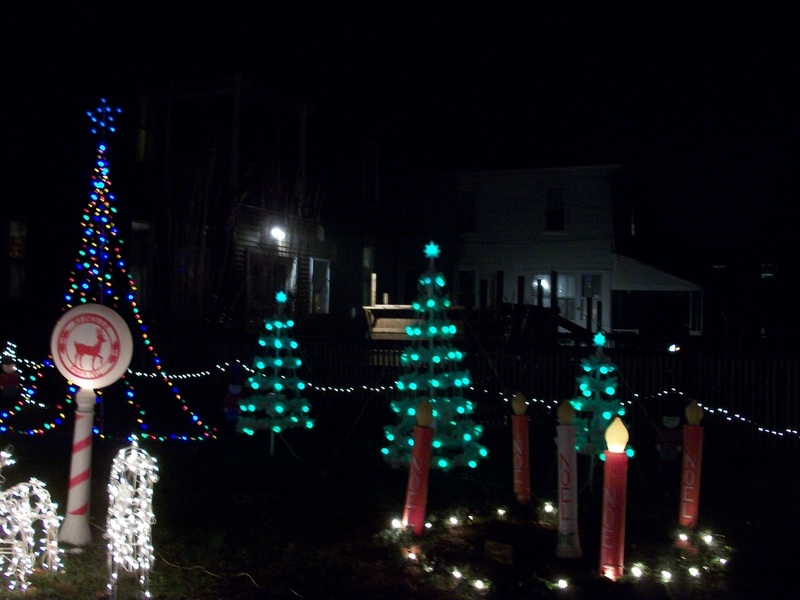 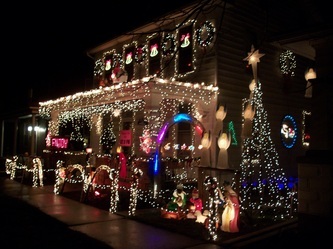 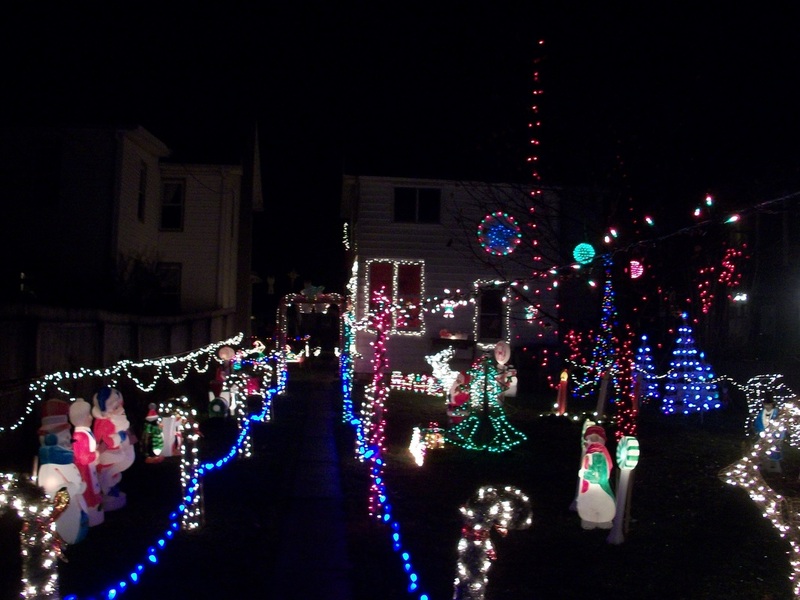 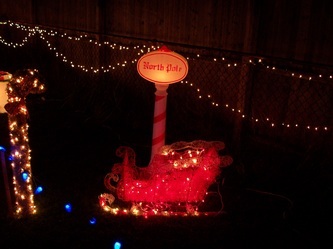 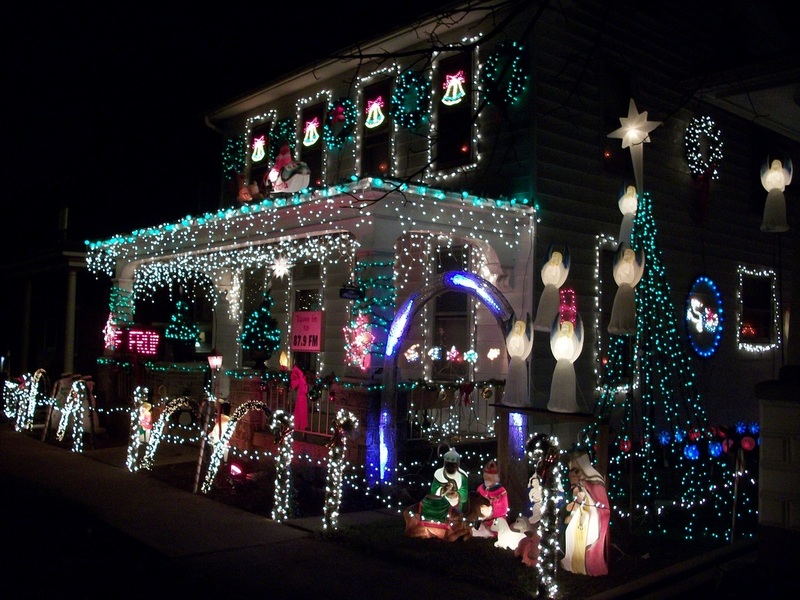 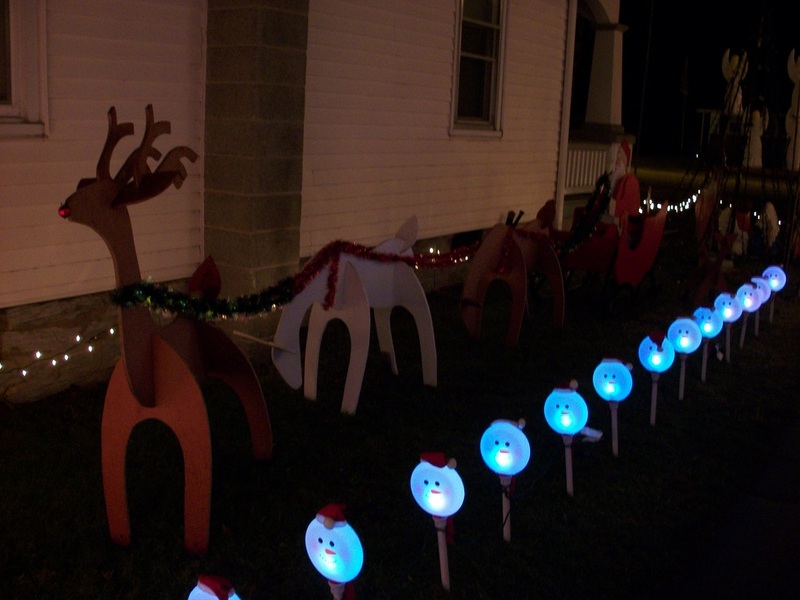 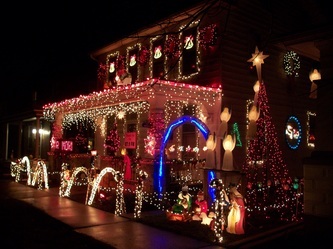 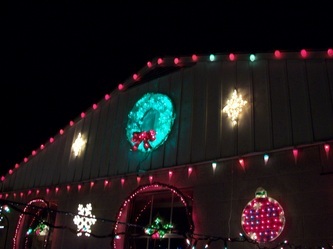 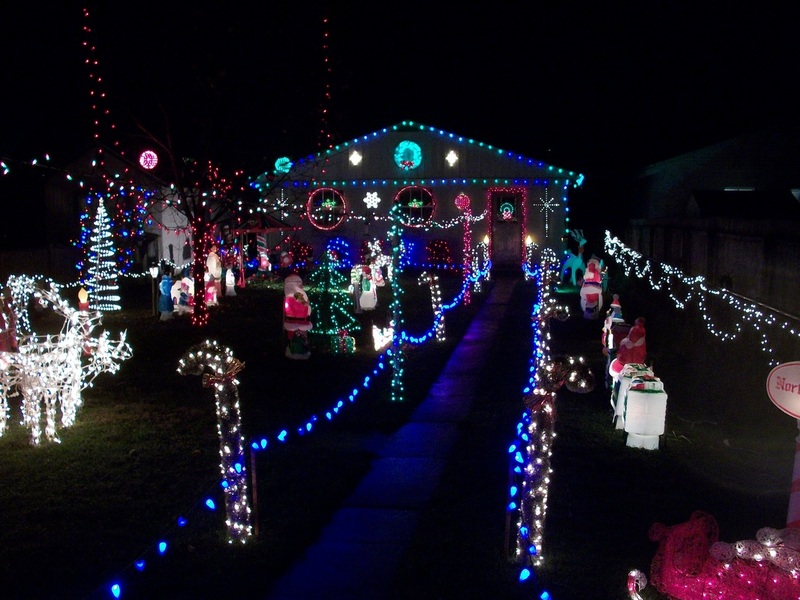 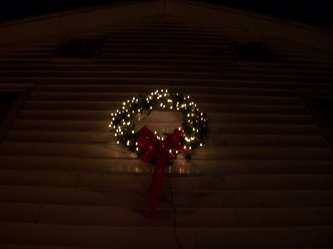 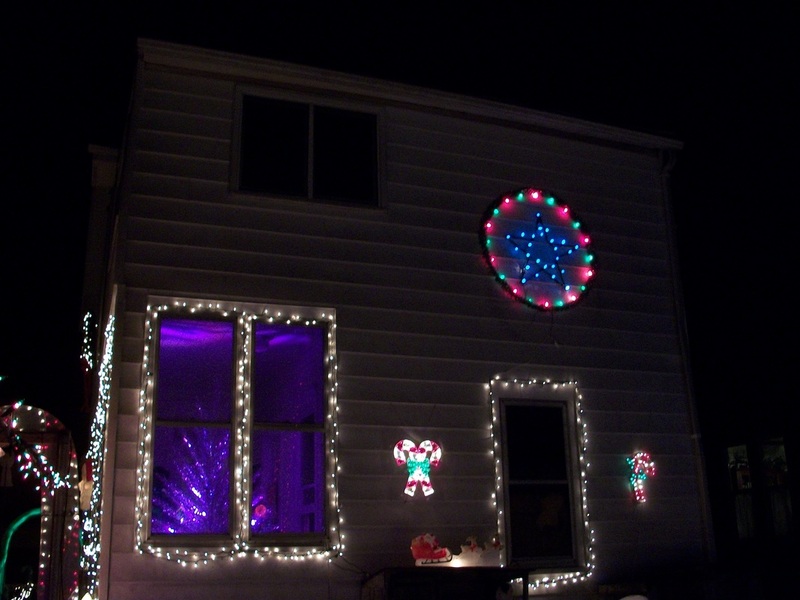 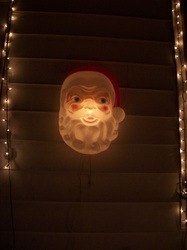 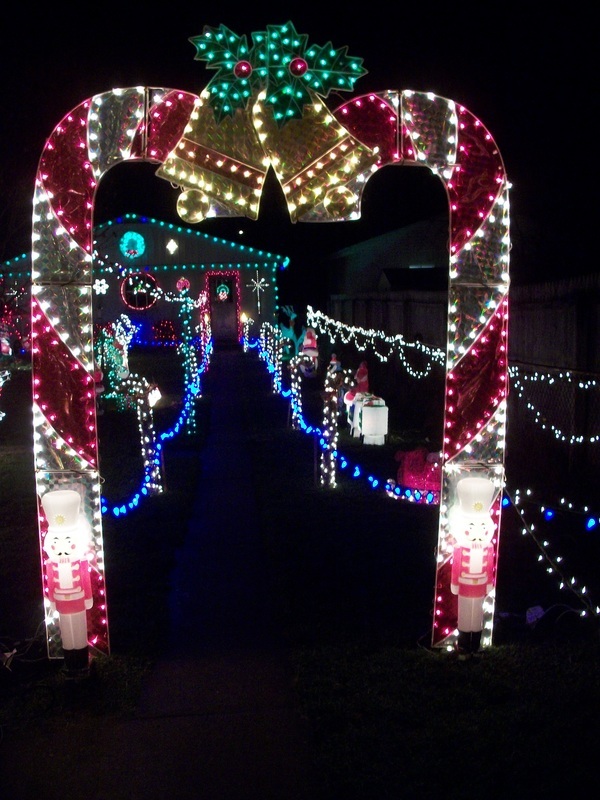 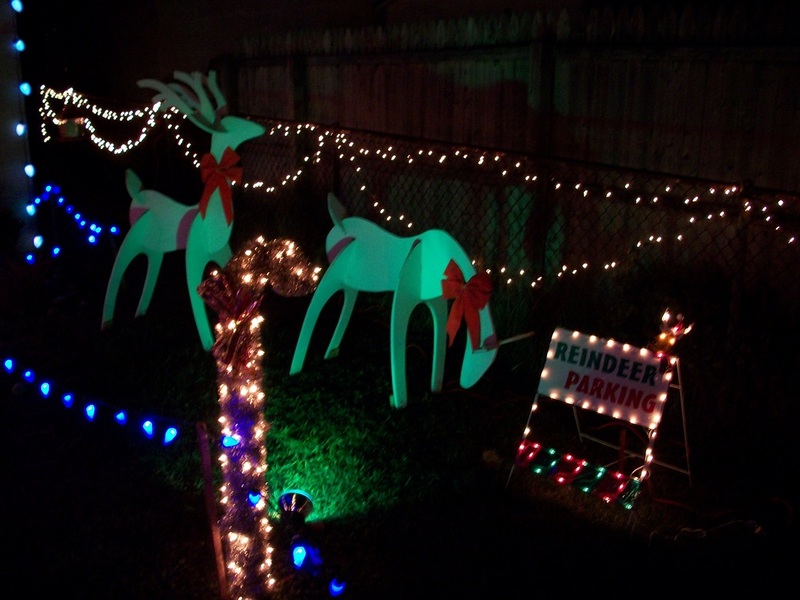 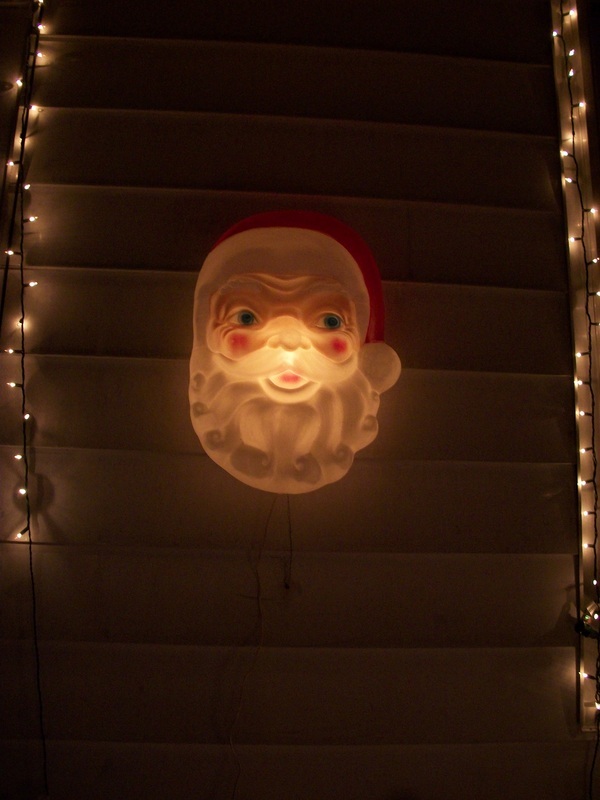 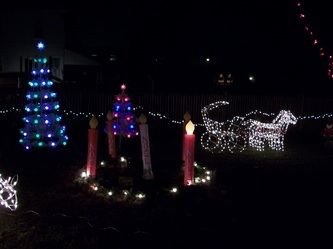 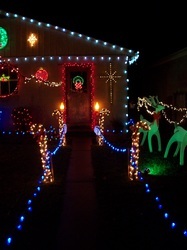 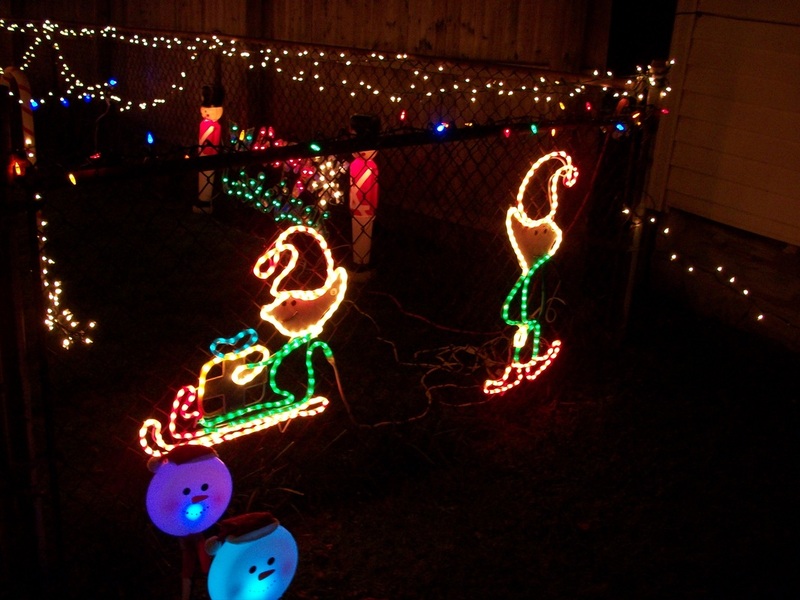 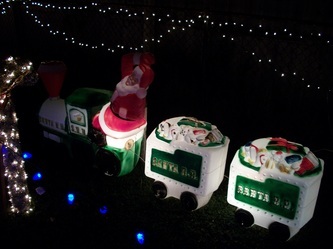 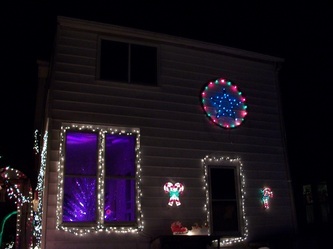 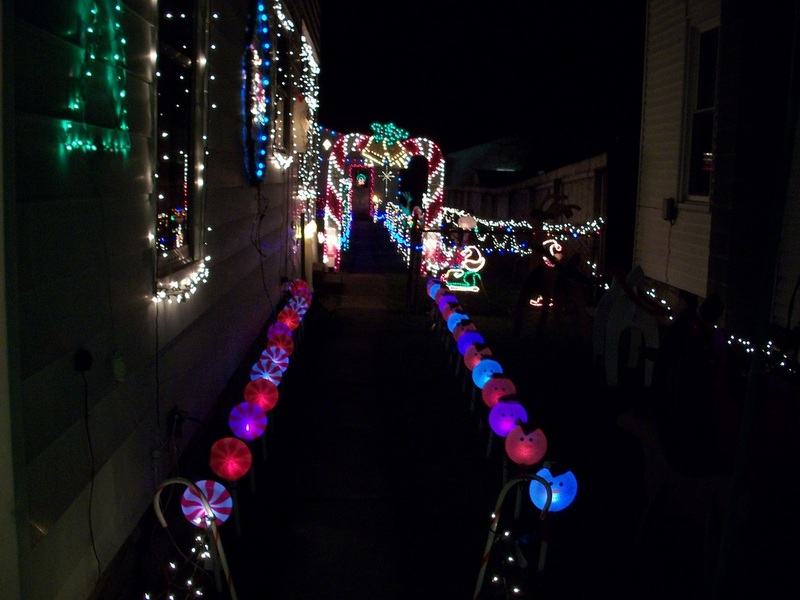 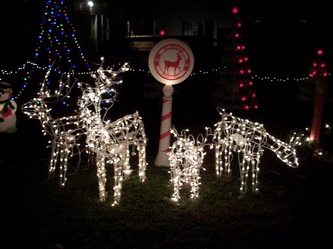 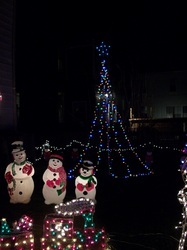 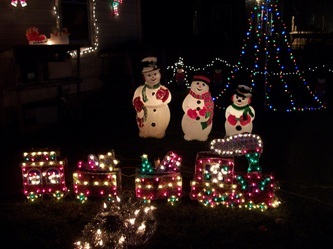 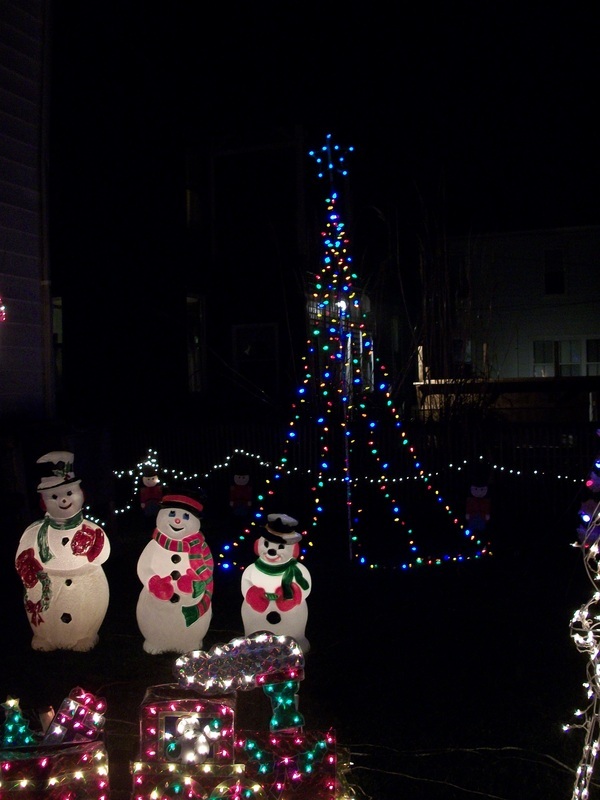 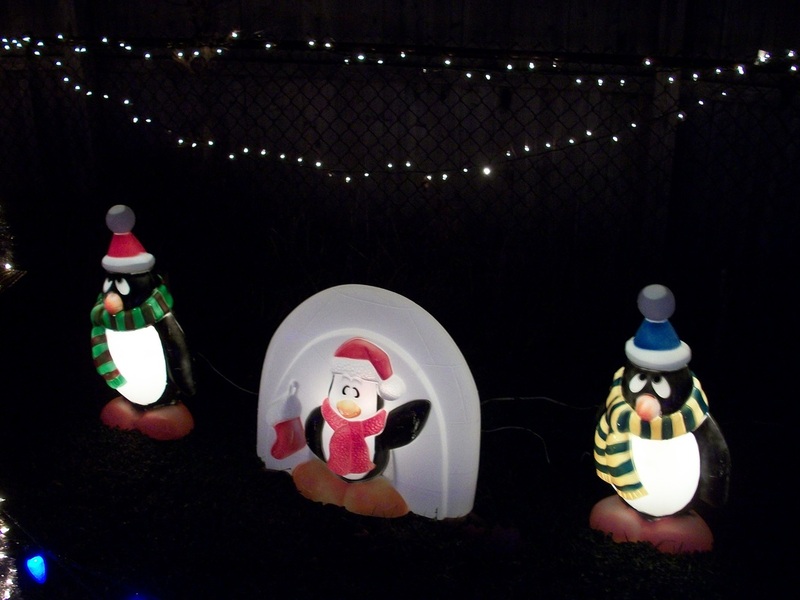 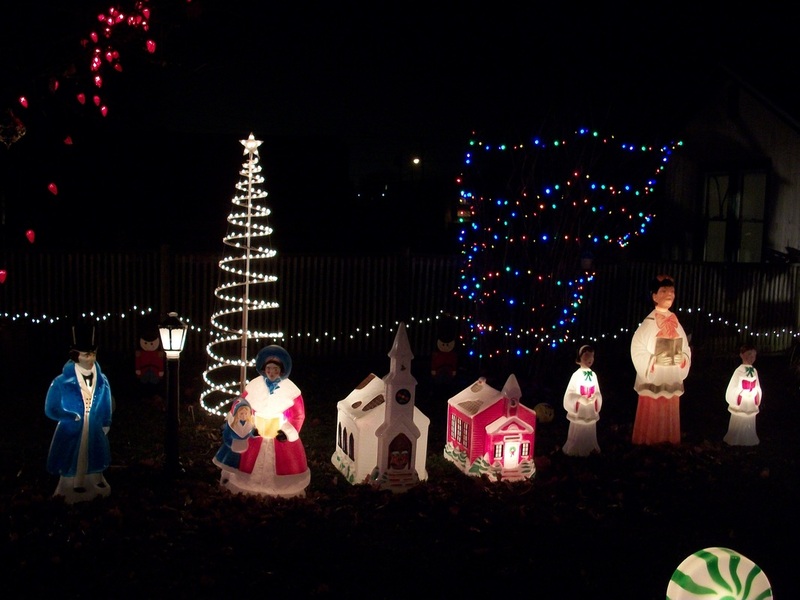 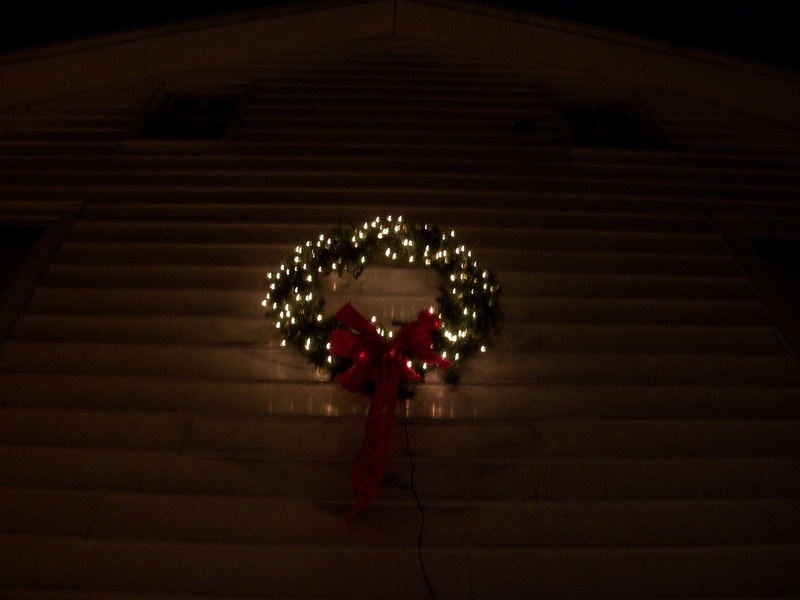 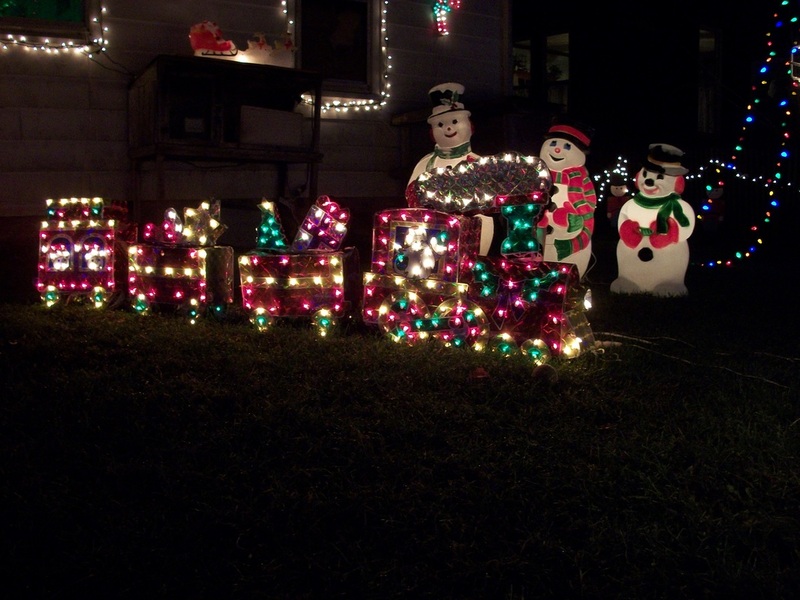 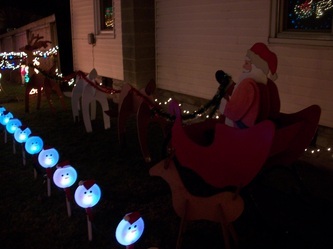 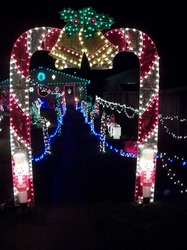 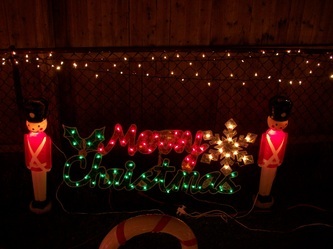 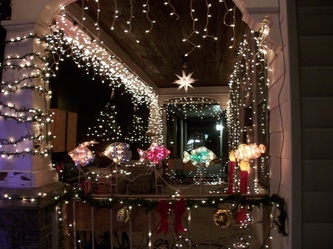 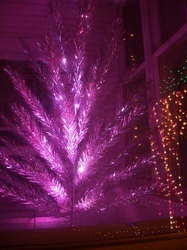 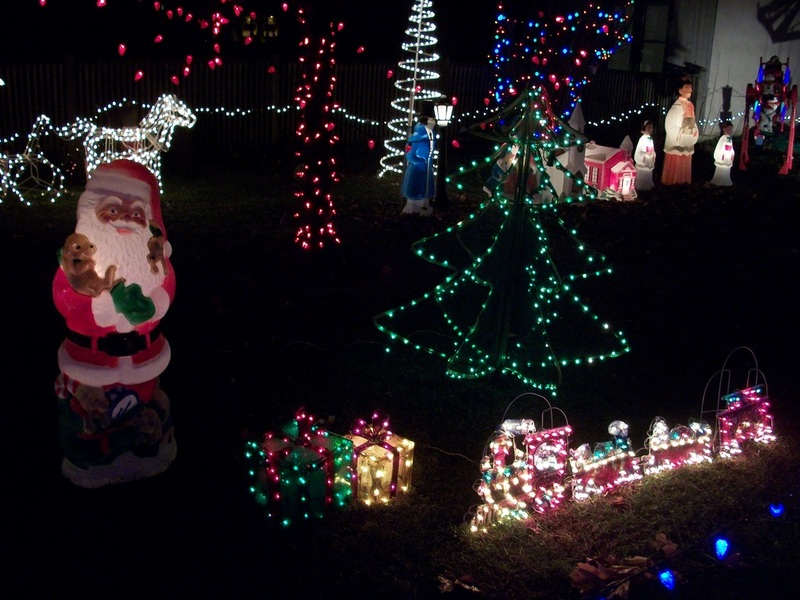 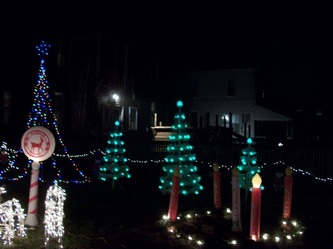 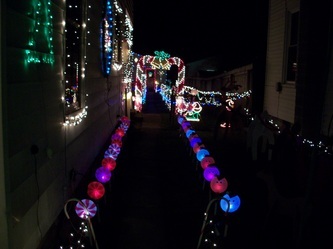 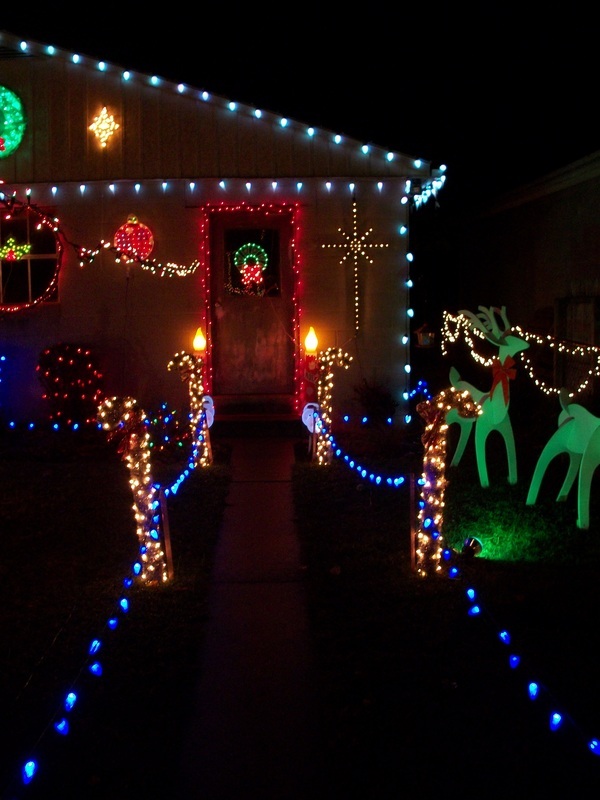 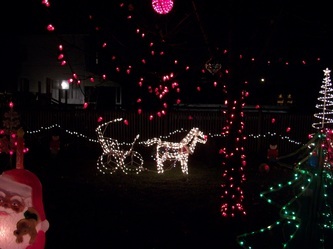 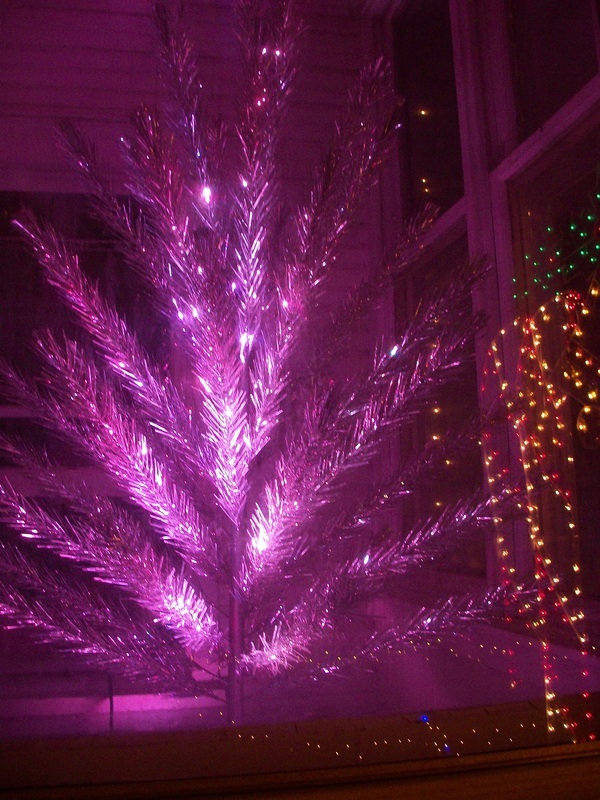 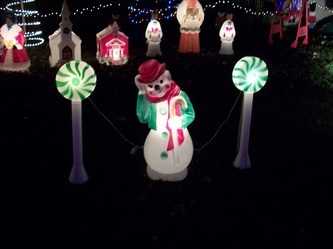 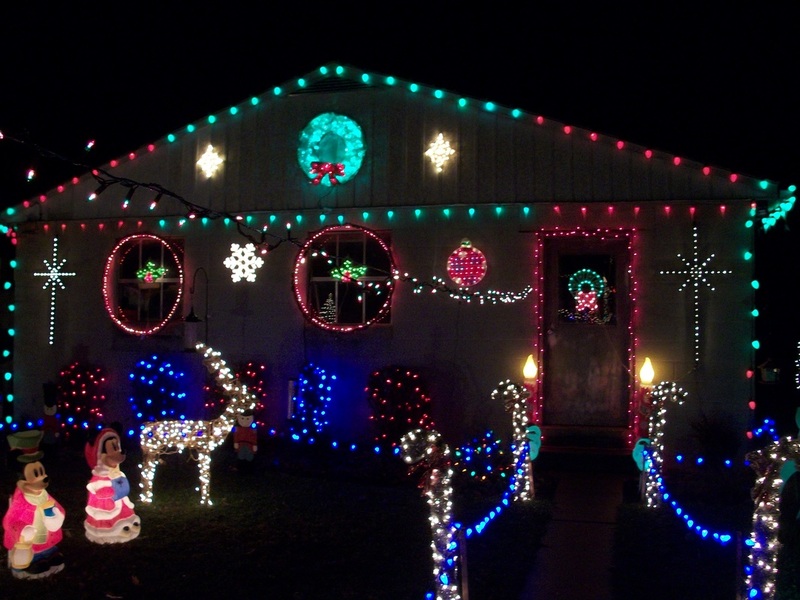 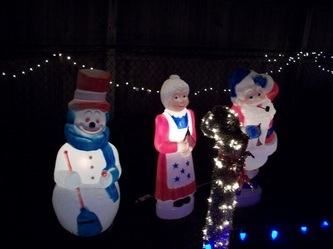 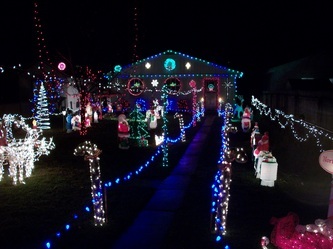 Here are a few pictures from my 2012 Christmas Display. 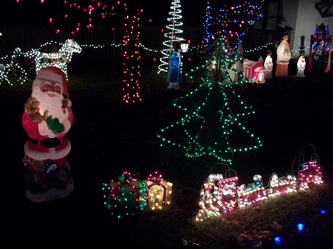 Be sure to check back soon as more display pictures will be added. 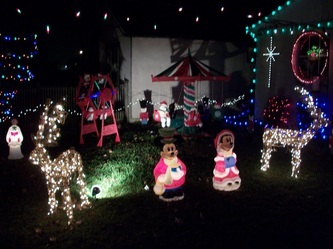 I tried to lay it out as if to walk you through my entire display. A few display items from Frank Weihrauch's display are now in my own display. To learn more about Frank click here. 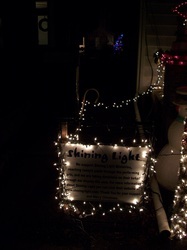 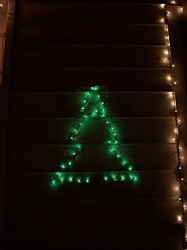 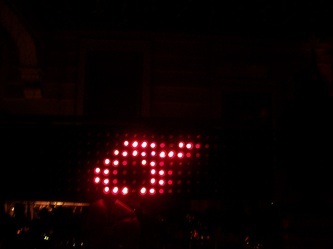 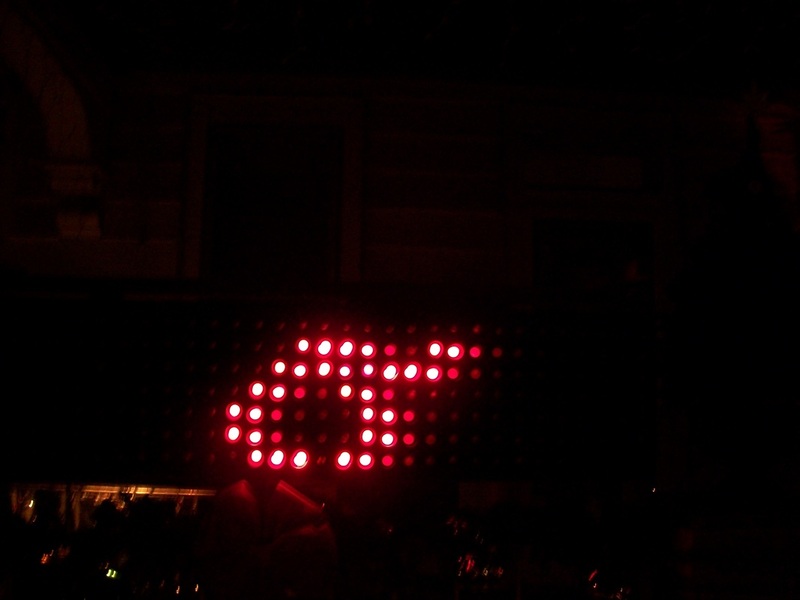 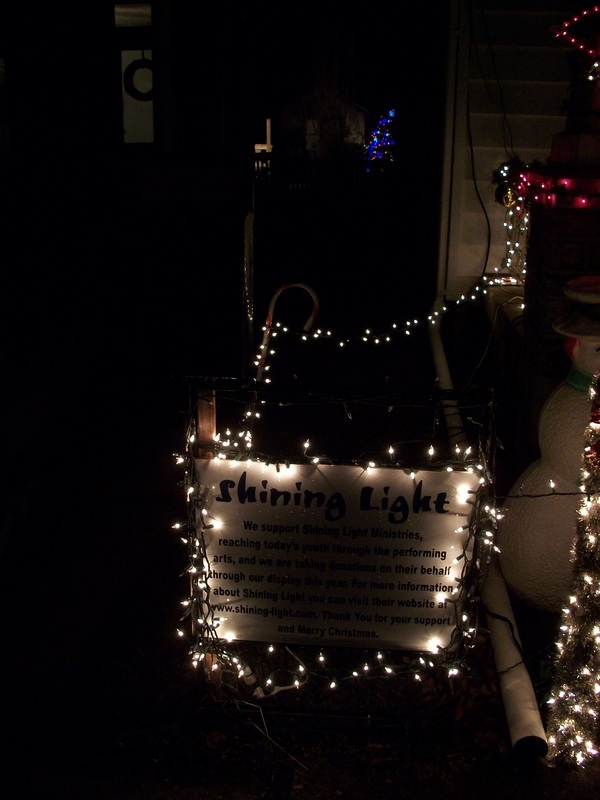 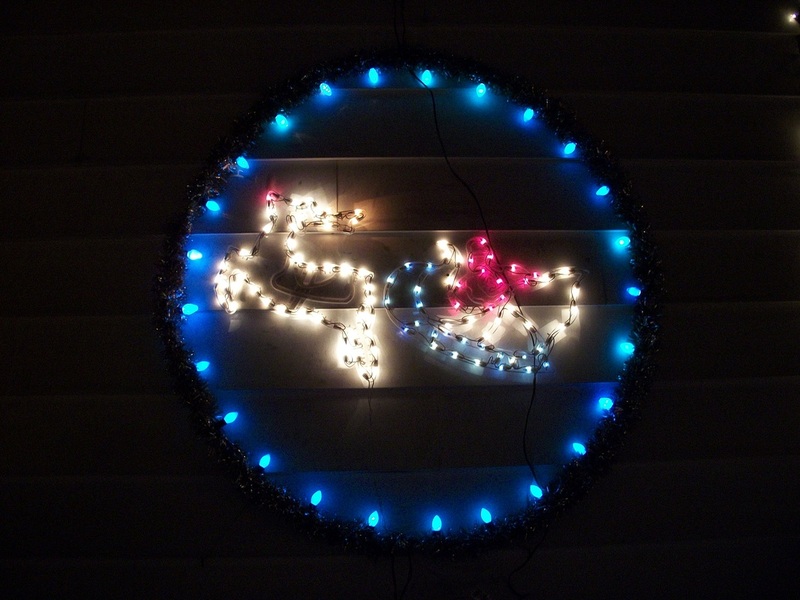 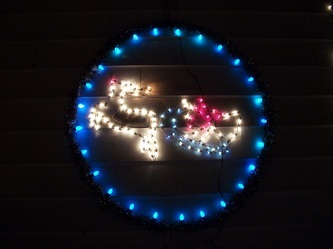 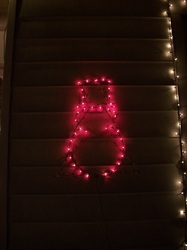 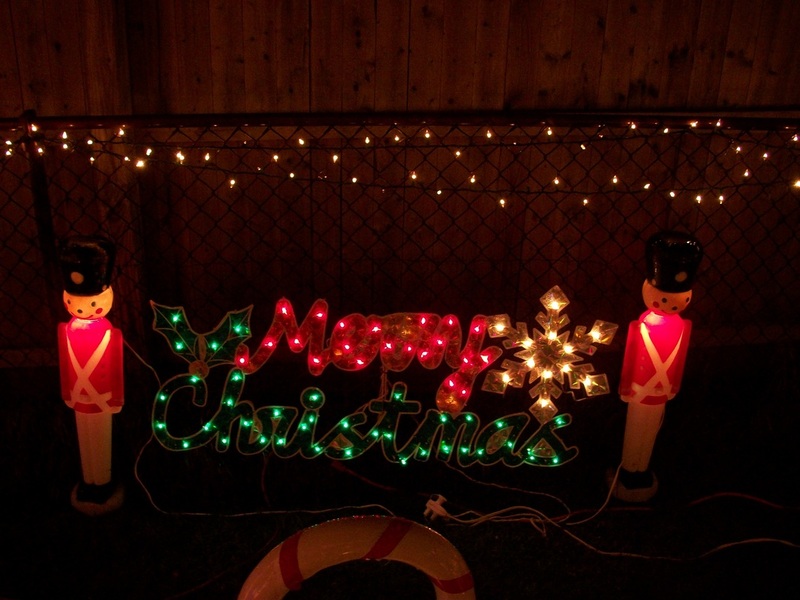 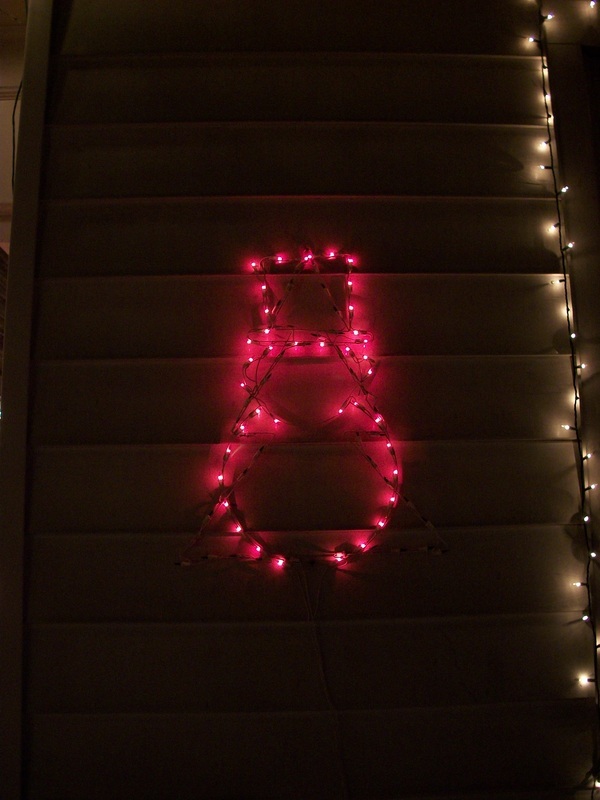 One of the newer items added into my 2012 Christmas display is Frank's scrolling sign he built and designed himself.